Published on Aug 7, 2018 This presentation deals with the past, present and future of the term Hallelujah. 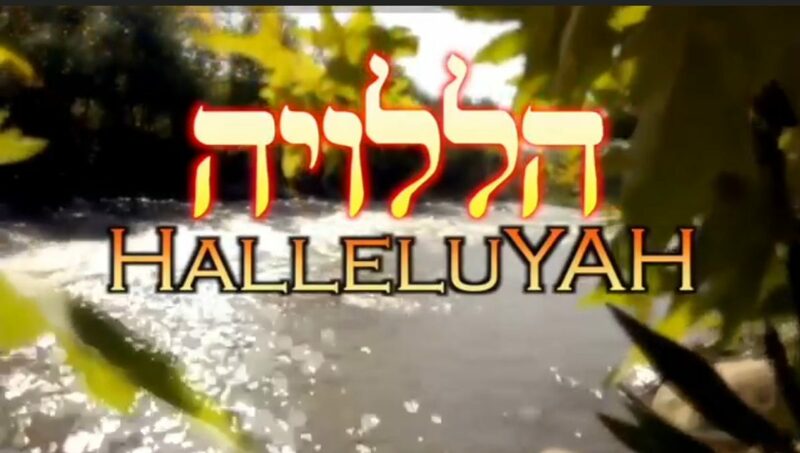 Hallelujah is actually pronounced HalleluYAH and is an ancient Hebrew call to praise and prayer. HalleluYah is considered a universal word. 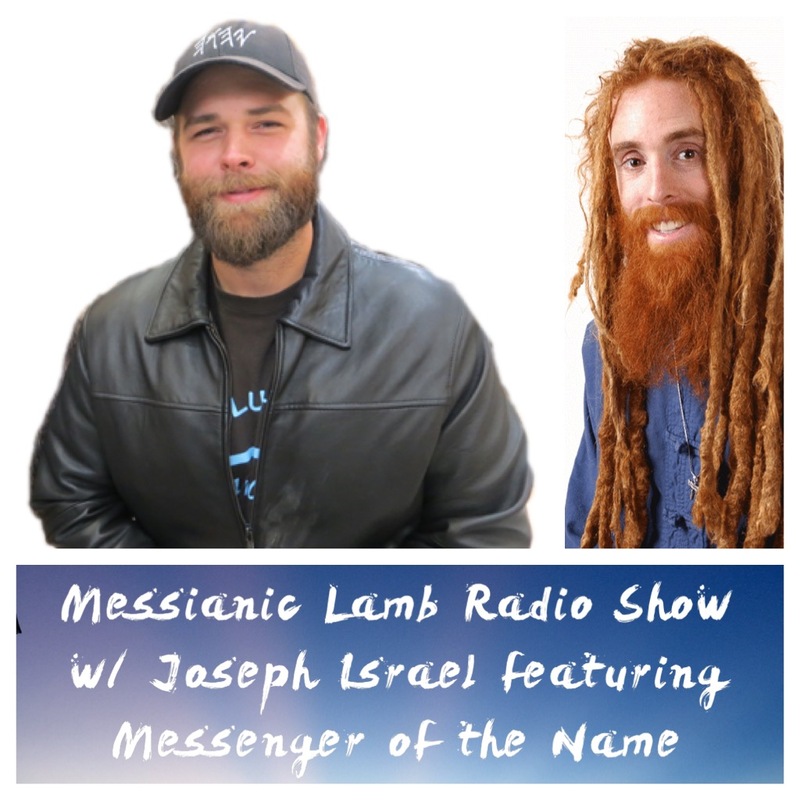 This teaching goes into detail concerning Armageddon or Har Megiddo as it is called in Hebrew. All nations will come to war against Israel in a future world war. This even will trigger the coming of Messiah Yahuwshuwa. Are you ready for the war of that great day of YaHuWaH Almighty?